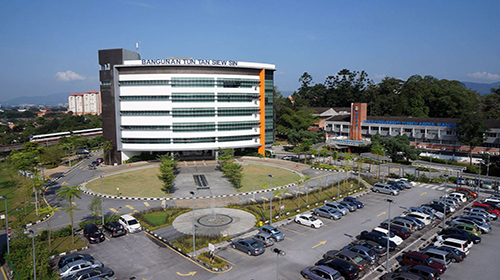 The University is situated in Bandar Sungai Long, which is one of the greenest and beautiful places in Kajang, and is about 18 Kilometres and takes about 20 from Kuala Lumpur on road. The bus station is available right in front of the UTAR with plenty of bus availability to travel to the main city. 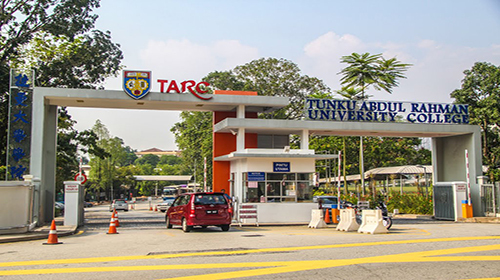 We help the students who are seeking admission in UTAR University (Or any other University in Malaysia), in everything from the application process and visa application and documentation to arranging for their accommodation – and even arrange to pick up the students from the airport and all in FREE of charge. We make the students familiar with the life in Malaysia and in UTAR University, with the help of our extended services that will make every student feel at home. In simple words, If you are looking to study in Malaysia, we will basically do everything needed that you don’t have to look anywhere else. For details about our services click here. To get started right now or for your inquiries or if you want to study in UTAR University, visit our Online Malaysian Universities Application System (OMUAS) or fill out the Register form from the right side. Someone from our team will get in touch with you at the earliest and will take you through the entire process – clarifying all your doubts and answering all your queries. After registering with us you can log in and upload your required documents and that is the only thing you will have to do in this whole process, we will take care of the rest. Master’s Degree of UTAR or equivalent qualification from another university as approved by Senate and shows evidence of adequate related research or work experience to satisfaction of Senate. 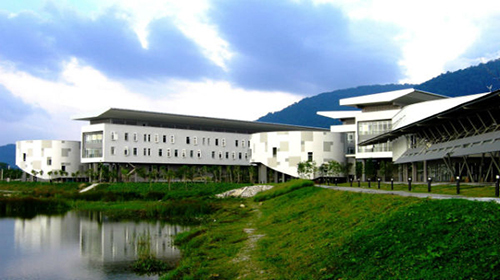 English Language requirement for admission in UTAR University, Malaysia: All foreign students are required to take English language exams to qualify for the admission. It is important to complete TOFEL (Test of English as a Foreign Language) or IELTS (International English Language Testing System) with required scores based on the course or the program. Also, if by any chance you don't have the above requirements in English, you can apply for UTAR University Malaysia English placement test when you reach in Malaysia. If you pass the placement test, you will meet the minimum required qualification for English programs and begin your course at University UTAR Malaysia. If you are unable to make through the test then you will be required to study a compulsory English course at UTAR Malaysia. 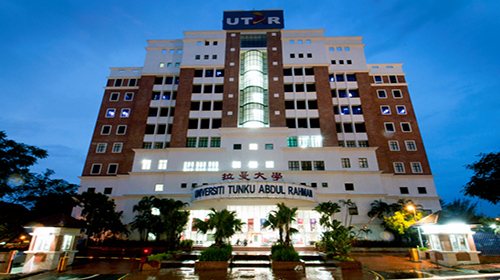 The list of documents for the purpose of admission to UTAR University, are provided on here. 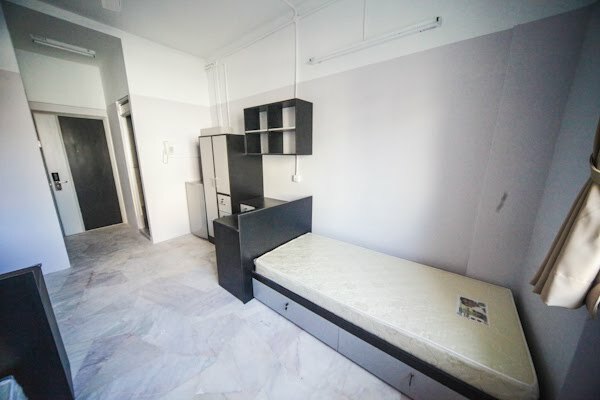 DSA Accommodation List: DSA has assembled a list of obtainable accommodation within the local area of the campuses, for example, around Bandar Sungai Long and Kampar, Perak. The accommodation offered by them includes single-storey or double-storey residences, flats, apartments and also condominiums. Estate Agents: DSA also offers a list of Real Estate Agents, who will assist you get your choice of stay. 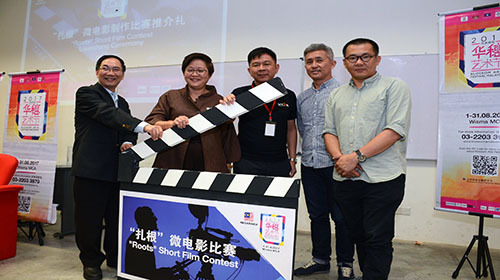 Sports like icebreaking, telematch and sports games can be attractive opportunity. TheY offer soft skills development programmes and community service activities. 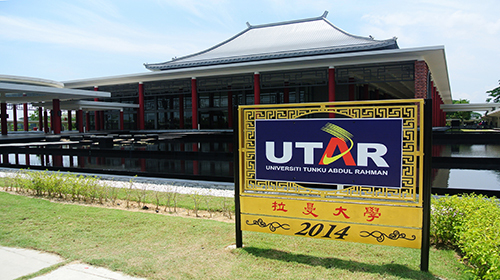 UTAR University offers a wide range of programs for the students to choose from. In the following tables, we have listed their available programs along with the tuition fees. 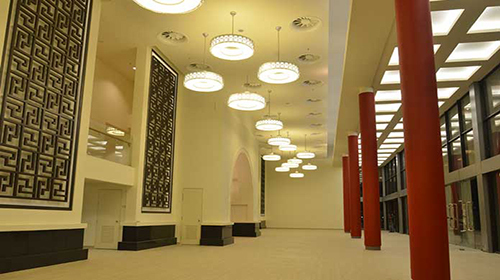 UTAR Scholarships are for Foundation Programmes and Bachelor Honours Degree Programmes. They offer scholarships to prospective students who have succeeded excellent academic results. Scholarships or loans are generally provided by financial foundations, PTPTN loans and Other than the academic results there are also some quotas like Sports and Talent scholarships, UTAR UEC Scholarships etc. UTAR university always help the students to get admission in the university in their best way ny providing loans or offering scholarships. (Only grade A+ and grade A shall be eligible for consideration. scholarship will be reduced to 50% tuition fee scholarship from UTAR Education Foundation. Consistent CGPA of 3.0000 & above is required, otherwise the scholarship ceases. • Consistent CGPA of 3.5000 & above is required, otherwise the scholarship ceases. UTAR was established as a nonprofit focused private university with a goal to offer quality education in reasonable fees to everyone. Various scholarships and study loans are accessible for those who in need and the deserving Malaysian students who meet the university’s admission requirements. جامعة اوتار او تنكو عبد الرحمن هي جامعة خاصة في مالزيا. جامعة اوتار تقدم 116 برنامج دراسي في تخصصات عديدة مثل الهندسة و البناء , علم التخمين , الزراعة , ادارة الاعمال و الاقنصاد , القنون , الصناعات الأبداعية و التصميم , الطب و علم الصحة , المحاسبة , المعلوماتية و التواصل , علم الرياضيات و ادارة الاعمال و علم الاجتماع و التعليم في كلياتها التسعة المختلفة. 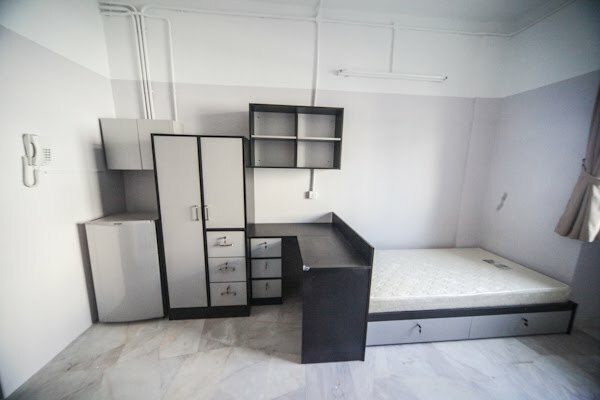 تقع الجامعة في سونجاي لونج و الحرم الجامعي الرئيسي في كامبار. تم تكريم الحرم الجامعي بالميدالية الذهبية سنة 2013 ضمن جامعة ماليزيا في فن العمارة. يوجد في الجامعة ما يقارب 45000 طالب , و جميع طلابها يزاولون عملهم ضمن تخصصهم بعد مدة ست اشهر من التخرج. تم ترقية الجامعة من قبل منظمة كيو اس العالمية كتصنيف الجامعة من احدة افضل 300 جامعة في اسيا لسنة 2012-2013.